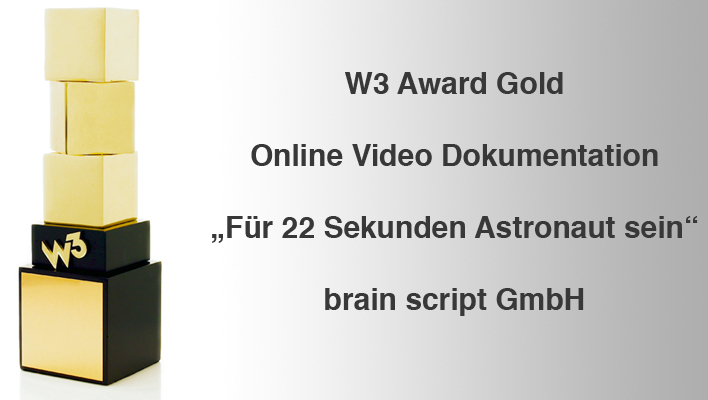 The VR-360° Experience “Be an astronaut for 22 seconds” won Gold in the “Online Video Documentary” category at the W3 Awards. brain script produced the short-documentary for the french-german art and culture TV-Channel ARTE. 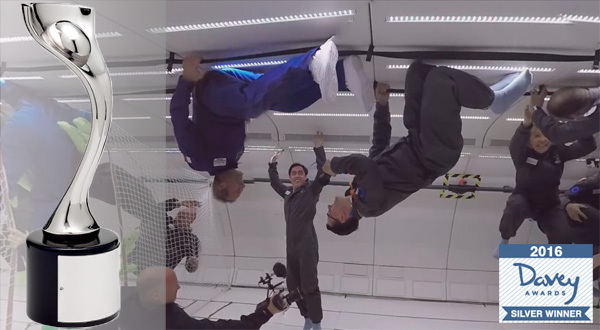 Enjoy the feeling of zero gravity, at least in Virtual Reality.